I'm going to show you the off-page SEO ranking factors that are facts, and I'm going to expose the myths. Now you don't have to spend a lot of your time doing activities that aren't going to give you the off-page SEO benefits you're looking for. Getting your page ranked in a competitive niche can be very difficult. Especially if you are only doing on-page SEO. That's where off-page SEO will really make a difference. However, there are a lot of facts and myths out there in regards to what works for SEO off-page. You may already know that Google has over 200 different ranking factors in their ranking algorithm. So I can understand the frustration and confusion when trying to sort out SEO facts from SEO myths. Those are some, but not all, of the most impactful ranking factors. You'll have to read the infographic below to get the rest. Remember is that off-page SEO is simply one piece of the puzzle. 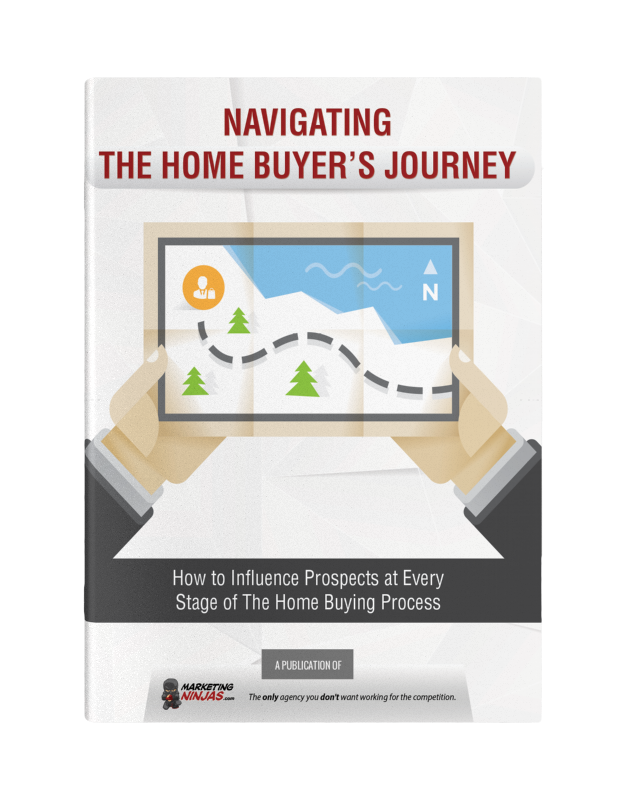 Thanks to Red Website Design for this great infographic. There you have it, the details about off-page ranking factors. If you haven't read my on-page SEO ranking factors post, check it out here where I go over on-page SEO ranking factors - truths and myths - so make sure to read it. And if you're looking for some more details on SEO myths along with actionable tips to improve your own site, click below to download our guide on 18 SEO Myths You Should Leave Behind. 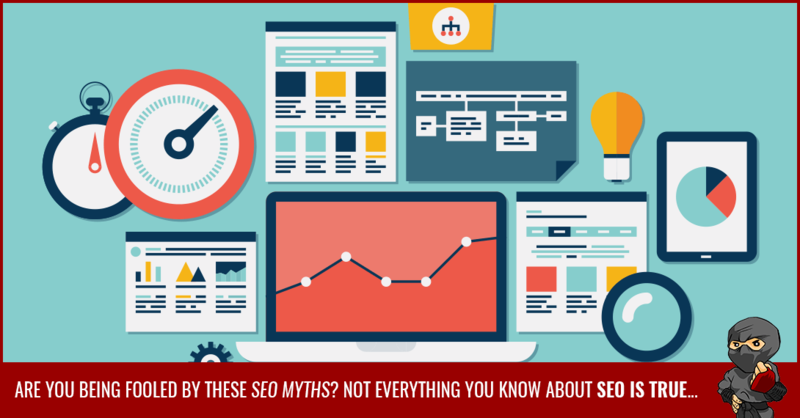 What are some of the biggest myths you have heard about Off-Page SEO? Do you have a story to share? Leave it in the comments below.